“Inti” in Quechua means sun. According to Inca legend, we are all children of the sun. Together, let’s help spread a little sunshine to those in need. Our non-profit organization focuses on small projects to provide aid and basic education to rural Andean communities. In the communities of the high Andes, nearly 65% of the population lives below the poverty level and nearly 33% are considered extremely poor. In 2011, the Peruvian Andes experienced natural disasters, including the floods in January and hard freezes in July. We came together in 2011 to form Project Inti so that we could help distribute blankets, clothes, food, medicine, and tents to several families throughout these hardships. Since then, we have continued these efforts throughout the year via volunteer treks and other community projects. We are working towards empowering the communities to invest in themselves through small educational initiatives whether it be “Leave No Trace” principles, emergency care and first aid, preventative care through proper hygiene, and supporting healthy immune systems with proper nutrition. We operate with little overhead costs, the highest being transportation costs to access these more remote villages. Please help us with your donation. We are a 501c3 non-profit organization. Your donations are tax deductible. 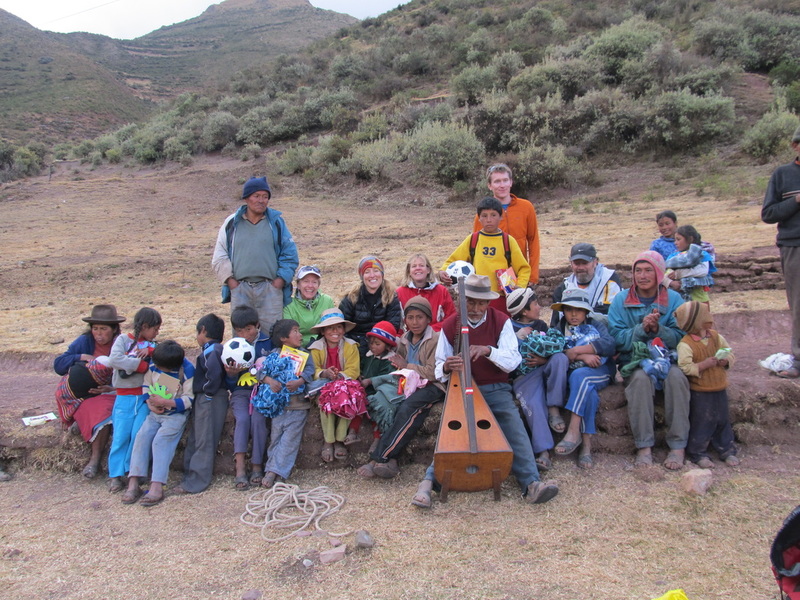 Our Mission is to affect positive change in local Peruvian communities through aid and basic education, while fostering a deeper cultural understanding through our volunteer programs. Our leaders are Saul Palma Herrera and Angie Parris-Raney who have worked together since 2011 serving Peruvian communities. 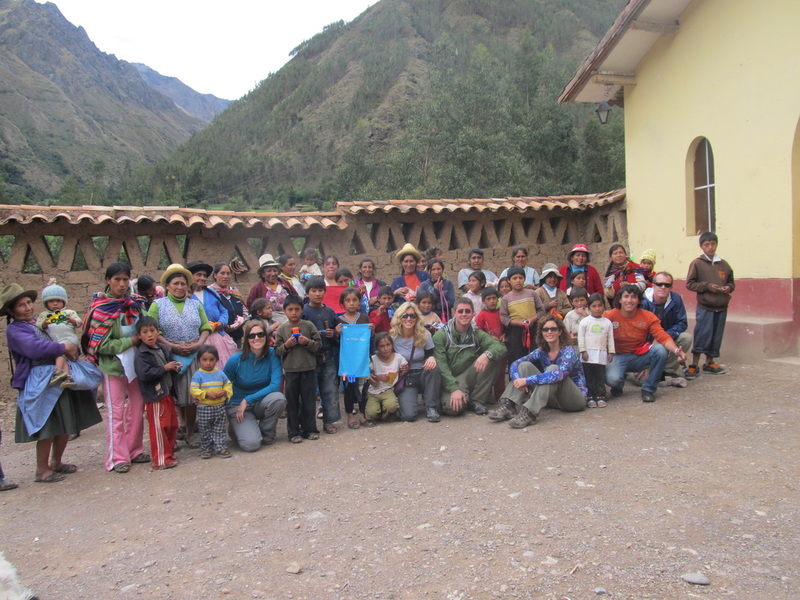 We work with children and families living in poverty in the high Andes of Peru. Our experience is an open exchange of spirit and heart as we provide outreach to these communities.